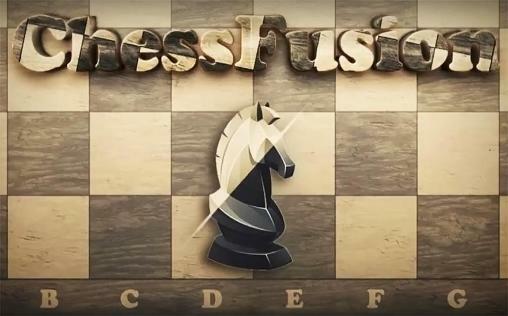 Chess Fusion - brings classic chess game into new dimension. With advanced 3D graphics you can feel all beauty of interacting with virtual chess set. *Online chess server. No registration needed. Play with your friends all over the world!